Thyro-Tabs is a prescription medication for dogs that contains levothyroxine. Levothyroxine is a replacement for the hormone T-4, which is naturally produced in the body by the thyroid gland to regulate metabolism and energy. When the body is unable to produce enough thyroid hormone on it’s own because of an imbalance, an enlarged thyroid gland, or other medical conditions and treatments, it is called hypothyroidism. Hypothyroidism in dogs can be found with a blood test or by signs and symptoms involving metabolism, energy, nerve and muscle function, skin and haircoat. If your dog has been diagnosed with low thyroid hormone or hypothyroidism, your veterinarian may prescribe a levothyroxine medication such as Thyro-Tabs. Thyro-Tabs is available in multiple strengths for flexible dosing including 0.1mg, 0.2mg, 0.3mg 0.4mg, 0.5mg, 0.6g, 0.7mg, 0.8mg, and 1.0mg. For use in dogs only. Consult with your pet’s veterinarian before administering this medication and follow their specific instructions for use. Read and follow the prescription label carefully for storage information, possible side effects, and drug interactions. Give the exact amount prescribed and only as often as directed. 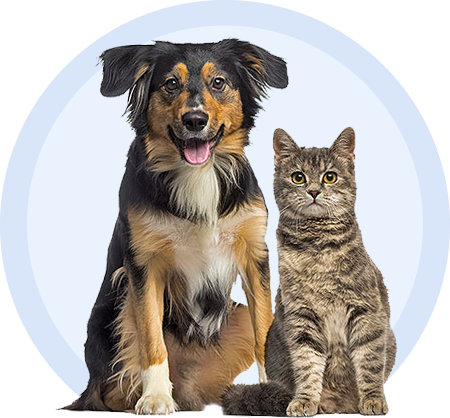 Do not skip doses or stop giving the medication without consulting your veterinarian. For additional information, click the “More Info” and “Package Insert” tabs listed above.